Tennis fans have begun to weep. As the calendar year comes to a close, and the holiday season begins to swell, the tennis season rides its own denouement into a period of relative dormancy. Players gather round their respective hearths with family and friends, in various countries around the globe, to shake off the wear-and-tear sludge that has accumulated in their bodies. Equipment, rackets, gather a metaphorically tawny hue in their sad state of desuetude. The holidays eschew golden platters of abundant food and abundant company, hard emotions exhale and become languid happiness. And of course, the end of the year hopefully brings the salary bonus that can make those platters and that company shine a little extra. Well, if you didn’t already know it, those same year-end monetary appeals apply to the ATP, too, although there is more to it than just a cash bump (presumably). The ATP Finals this year, as they have since 2009, will take place in London, United Kingdom, in the O2 Arena. This event, more than any other I think one could argue, is an invitational. The world’s highest ranked singles and doubles players are invited to play in the year-end event that takes place from Nov. 12 to Nov. 19. The eight players/teams are separated into groups to compete in a round-robin format. Seedings are determined by the ATP Rankings and ATP Doubles Team Rankings. The two players with the most wins in each group proceed to the semi-finals, and then the finals, to determine the ATP champion. The ATP Finals is considered to be a sort of final stamp on the year, crowning its champion. While implicitly crowning the year’s champion, the man (or team) who faced and defeated the world’s best in what can only be described as a titanic collision of talent, skill and experience. This year’s collision seems it will be no less violent, with Rafael Nadal and Roger Federer having split the year’s two Grand Slams between them. Their respective seeds are one and two, and they head each group they’ve been placed in. Alexander Zverev, the 22-year-old German, poses the only possible threat to either man, sitting at number three, placed in Federer’s group. 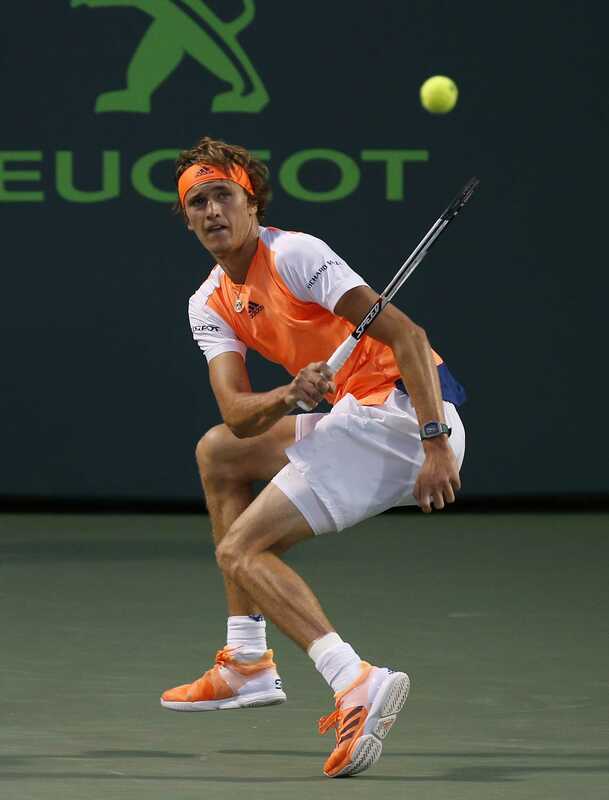 And although Zverev has shown no evidence of fear or intimidation (he towers at 6’6”), his youth may prove to be a limitation during the year end event, which leads me to the scenario I think most fans want and most critics find logical: a year culminating in a match between Federer and Nadal in the ATP Finals that will clothe one of them in the coveted annual regalia of year-end champion.